Most people start out with PayPal by integrating PayPal Standard payment buttons into websites. This is great, and it’s a simple way to get up and running quickly with PayPal, but there’s another option available to developers that has a lot of advantages: PayPal Express Checkout. 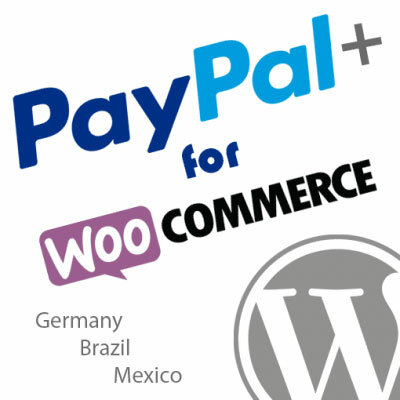 These are just 6 of our favorite advantages of Express Checkout over PayPal Standard. One of the best advantages of PayPal Express Checkout is the ability to force the guest checkout experience for buyers, so they can make purchases using a credit card without logging in to a PayPal account. 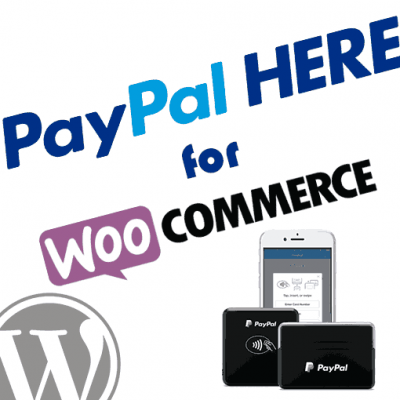 PayPal Payments Standard does allow people to pay with a credit card even if they don’t have a PayPal account, however, this is based on browser cookies. If anybody at any time has signed into a PayPal account with the browser being used at the time of checkout, a cookie will be seen that will make PayPal’s servers assume that the user will be logging in with PayPal again. As such, the credit card payment option is tucked away in a small link at the bottom of the page and is not often seen. This results in lost sales. With PayPal Express Checkout you can force the guest checkout experience to be the prominent payment option at all times, regardless of any cookie set in the current user’s browser. This has been proven to increase conversion rates by as much as 25%! This is the #1 reason people prefer to use PayPal Express Checkout instead of Standard. The guest checkout credit card form displayed in PayPal Express Checkout. 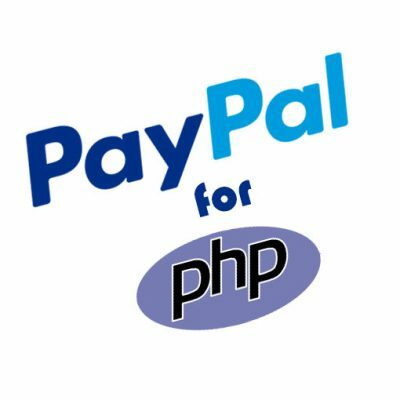 PayPal Payments Standard, by default, will leave the user at a paypal.com page once they have finished their payment. In most cases, though, you would want to return the user back to your website to display some sort of a thank you page and potentially up-sell additional product. They do have an option where you can enable Auto-Return within your PayPal account, however, even with this enabled there is no guarantee the user will make it back to your site. The redirect could take up to 10 seconds, and the user will often close the browser before it happens. Because of this, it can be very difficult to track checkout conversions using Analytics tracking code. You simply will not have accurate data because not all of your users will get back to your site, and that conversion will not get tracked. With PayPal Express Checkout this is not an issue. 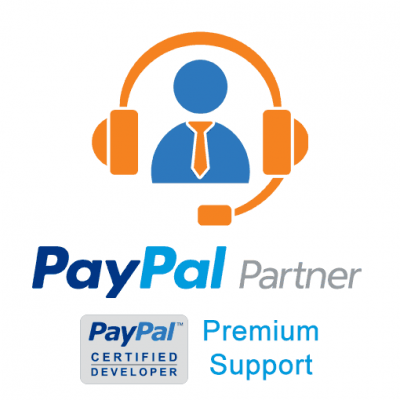 The user is always returned back to your site before the final payment call is even made, so you can rest assured that users will not be stranded at PayPal and will not miss what you have to display on your thank page. Just another one of the nice advantages of PayPal Express Checkout. 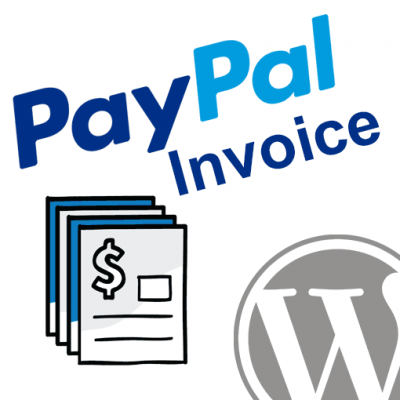 PayPal Payments Standard gives you the ability to set custom logo graphics for the checkout pages as well as some basic color adjustments, but these options are limited. PayPal Express Checkout provides additional fields for branding the checkout experience with your logos, company name, customer service phone number, and more through-out the checkout process. This puts your brand in the eyes of your browsers more consistently, and provides a more professional experience for the user. 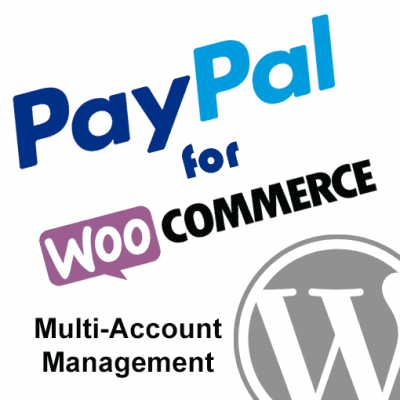 PayPal Express Checkout provides an optional billing agreement during checkout. Buyers can either go through checkout to setup the billing agreement on its own, or a billing agreement can be added to a checkout for a general order. With a billing agreement established with your customer, you will be able to process future payments on their behalf without further approval. This allows you to setup “one-click checkout” systems on your site so users don’t have to login to PayPal every time they buy from you. You can also enter new orders for customers at their request and simply process the payment using the previous billing agreement. This is a very handy tool that can save lots of time for both buyers and sellers alike. PayPal Standard provides Subscription buttons which seem like a wonderful thing at first. Unfortunately, once you have a large number of profiles created you may start to realize the limitations of it. Updating a profile payment amount. There are tools available that can make these management tasks a lot quicker and easier, but they require the use of the APIs. If you find yourself with a large number of Standard profiles created and then you start wanting to automate procedures using the API, you’ll find yourself in a world of hurt. PayPal Express Checkout allows you to utilize the Recurring Payments API, which will give you full access to managing the profiles through the API from that point on. This is very powerful and open doors to automate tasks that will save you lots of time. 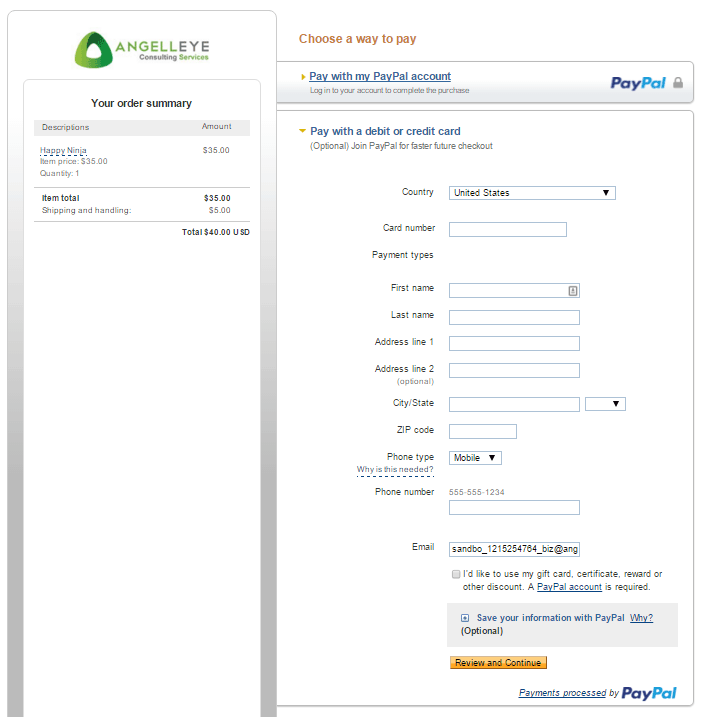 PayPal Express Checkout allows you to setup a parallel payment, which is a payment that split between 2 – 9 receivers. This is great for those unique client who have a need for payments to go to multiple receivers. With a PayPal Express Checkout parallel payment this can be tied directly into checkout so no additional action will be required after the buyer completes their payment.